Airport New City was approved as a national aviation city experimental zone in Xi’an by the Civil Aviation Administration of China on May 14, 2014. Shaanxi Province, the starting point of the Silk Road Economic Belt, is the main development area of China’s Belt and Road Initiative. As the first national level airport economic zone positioned to develop aviation cities in China, multiple national development strategies are available to Airport New City. 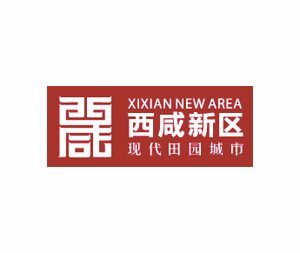 One of the five components of Xixian New Area, Airport New City’s total planning area is 144.18 square kilometers; its construction area has reached 36 square kilometers. Airport New City focuses on building a national aviation trial plot in Xi’an and attaches great importance to becoming a traffic hub and establishing a business and trade center on the Silk Road, an international aviation service industry gathering center, an international culture creation center, and an ecological and pastoral town demonstration center.